The use of artificial intelligence (AI) by small- and medium-sized enterprises could help them expand their business, the CEO of the Social Media Command Centre said at a recent seminar in Ho Chi Minh City. Speaking at the Saigon Innovation Hub, Le Cong Thanh said SMEs in Vietnam should first identify their weaknesses and strengths. "They still lack sufficient human resources, databases and digital infrastructure, but, on the bright side, know their business processes well," he said. Professor Ho Tu Bao, Director of the John von Neumann Institute, said AI had developed dramatically in the last five years after many decades of research. Digital transformation is an essential step for enterprises to develop in the Industry 4.0 era, and that will include the use of AI. SMEs in Vietnam must build digital infrastructure and employ at least one or two people who have knowledge on AI, Bao said. 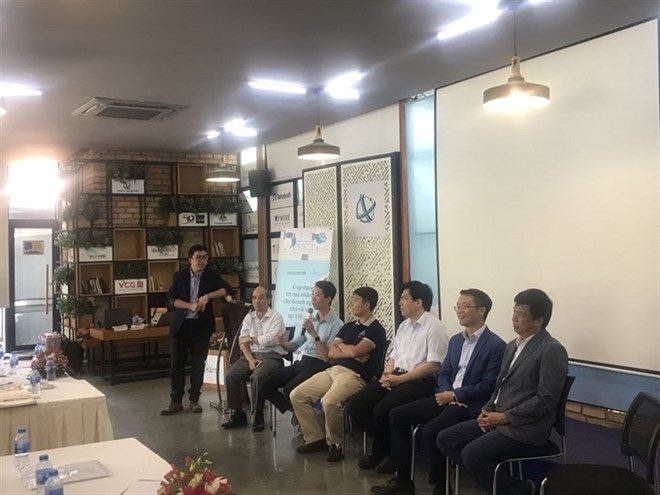 The institute and several national universities in HCM City had launched an AI club with 40 to 60 teachers who would help enterprises access new technologies, he said. Huynh Kim Tuoc, CEO of the Sai Gon Innovation Hub, said many enterprises are still hesitating to apply AI due to price. 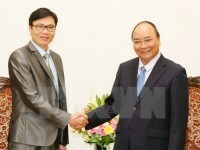 However, Tuoc said enterprises could buy AI technologies at an affordable 1 million VND to 2 million VND per month. The Sai Gon Innovation Hub organized the seminar with Khoa Hoc & Phat Trien (Science and Development) newspaper.